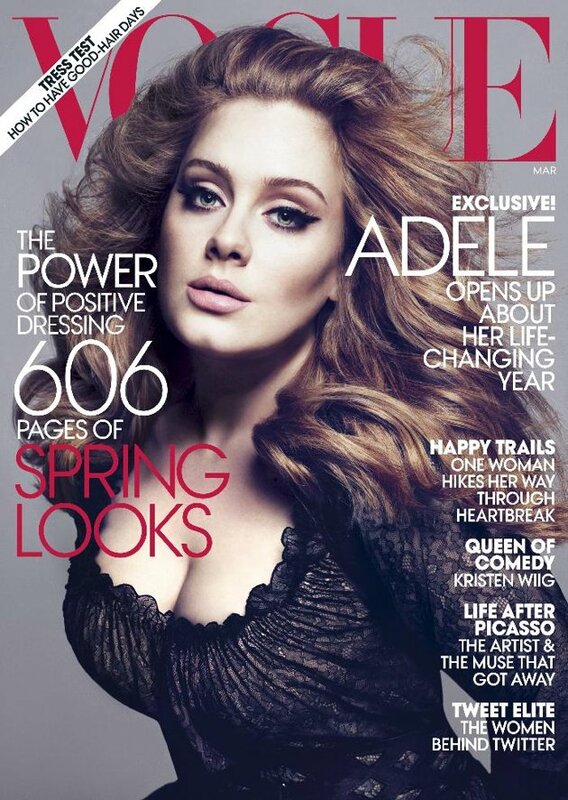 8 time winner Adele is in the cover of the March 2012 edition of Vogue. In a surprising turn, she told in the interview with the magazine that she is done on writing break-up songs. Are we expecting an Alanis Morissette 360 turn for Adele on her next album?